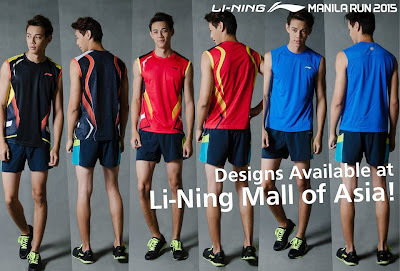 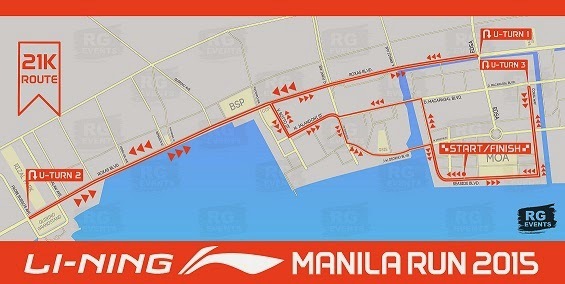 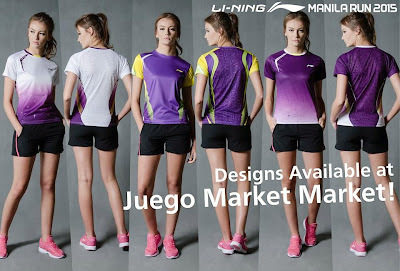 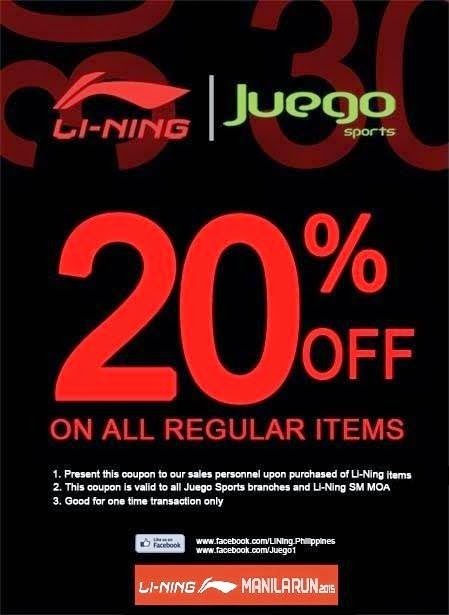 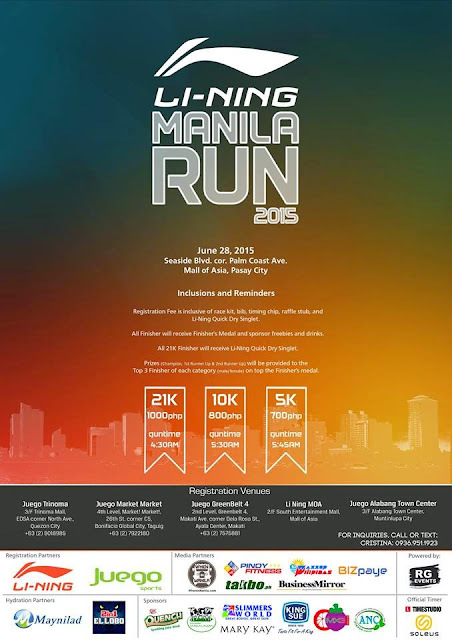 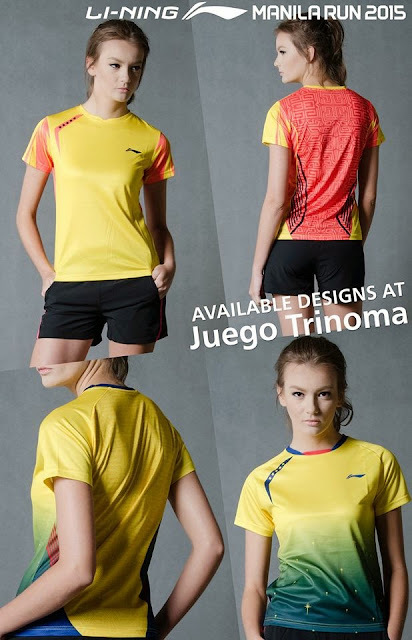 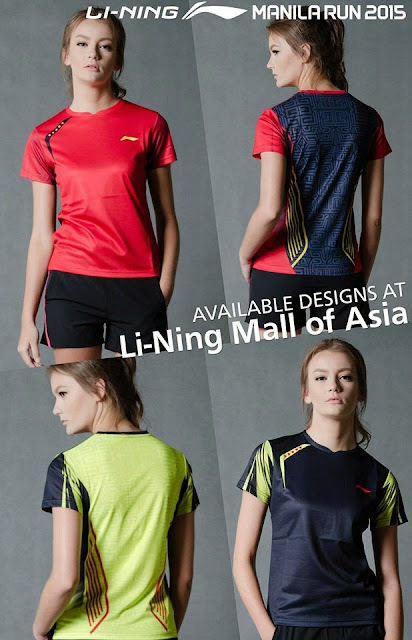 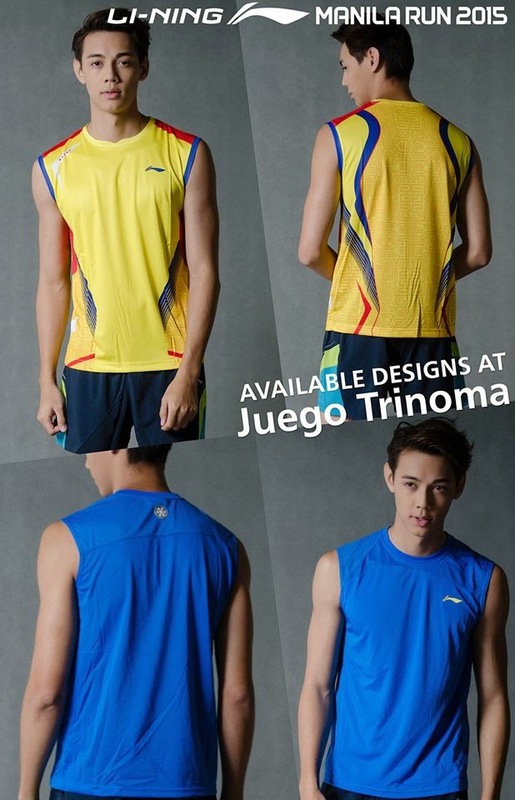 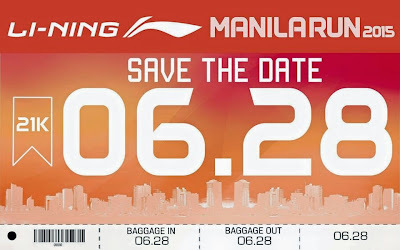 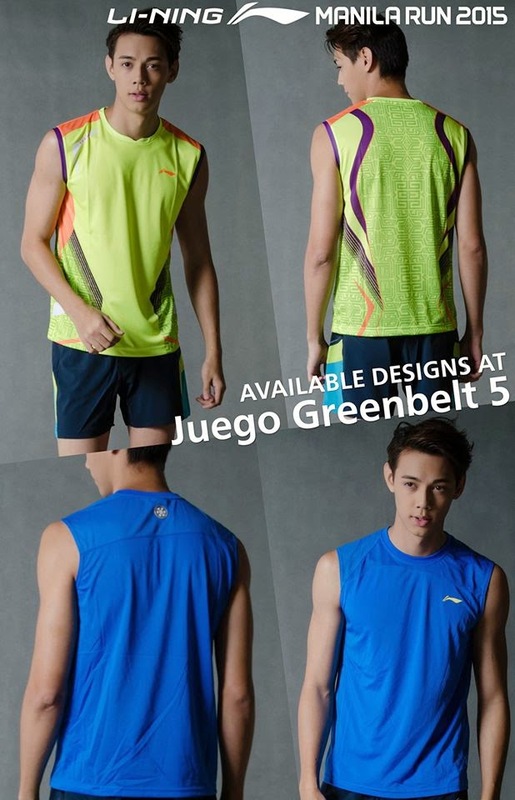 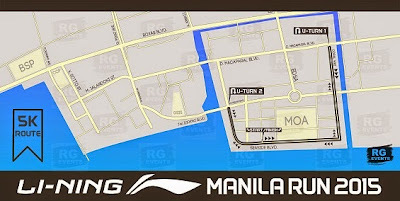 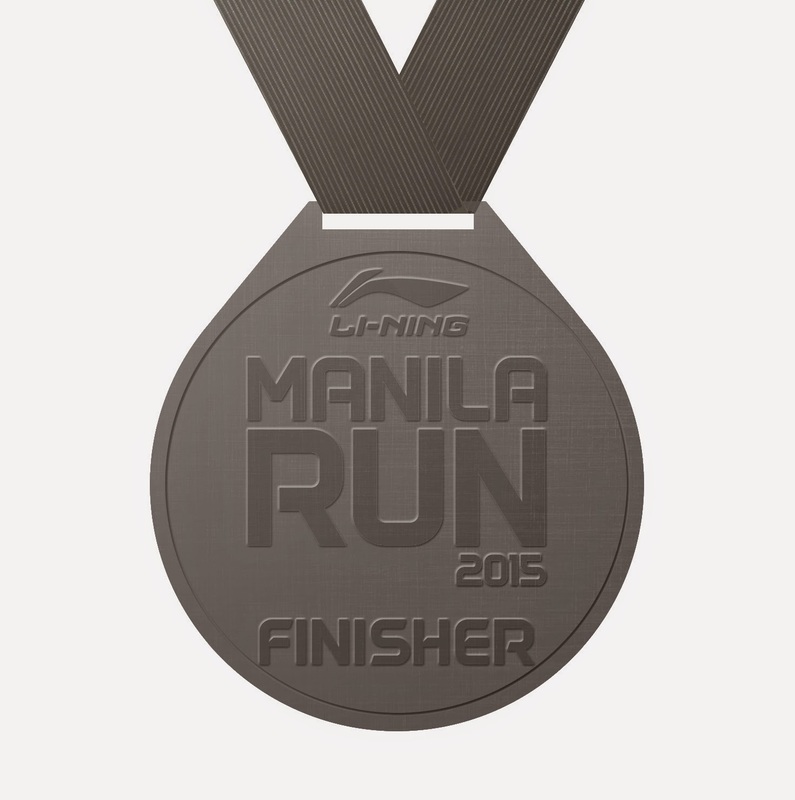 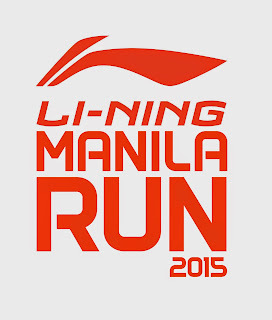 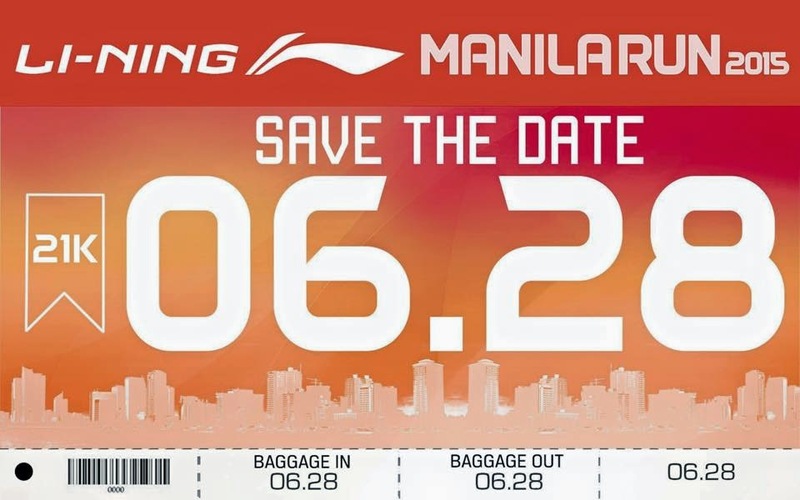 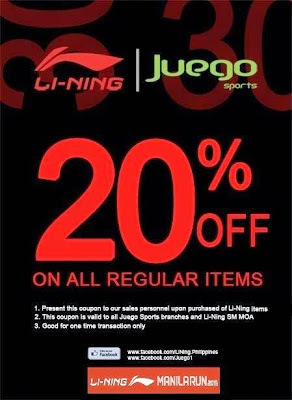 Li-ning, a fast-growing global sports brand, affirms its support and commitment to the growth of the sport of running in the Philippines by launching its first-ever Li-Ning Manila Run to be held on June 28, 2015. The event will have its check-in area at Seaside Boulevard corner Palm Coast Avenue, Mall of Asia, Pasay City starting at 4:30 am. 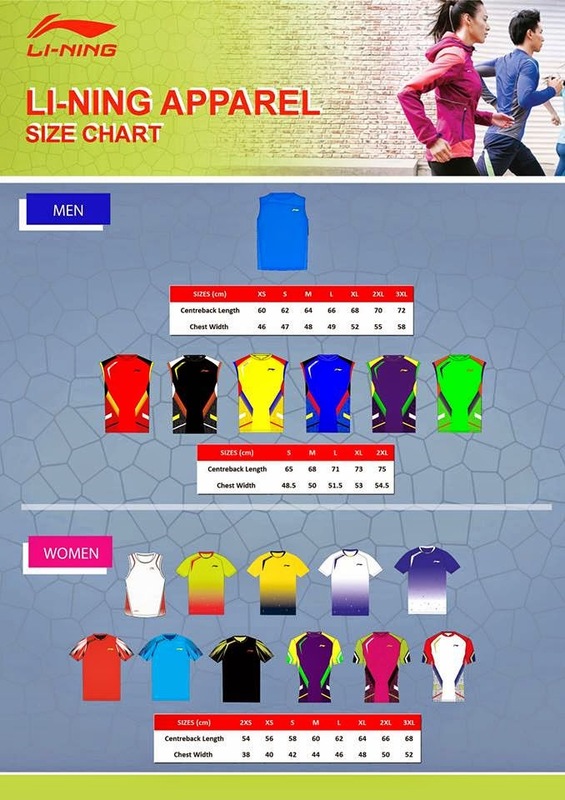 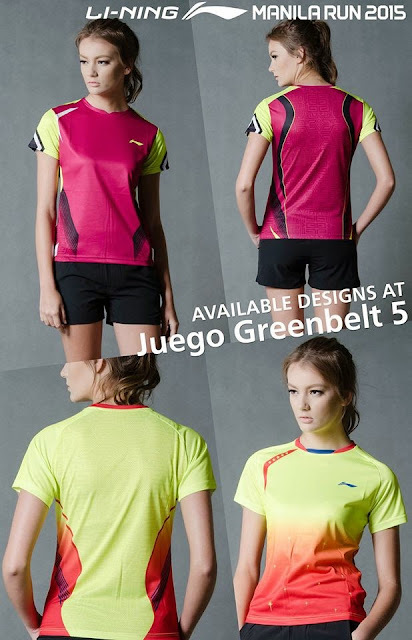 Participants get to choose their own singlet design and color while supplies last. Different registration sites have different available set of colors/ designs. 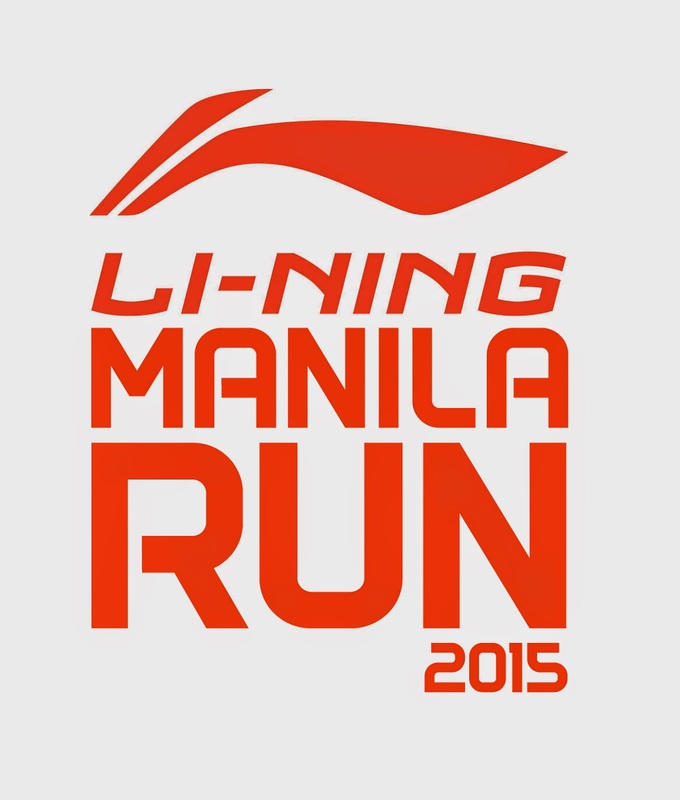 Registration starts on May 1, 2015. 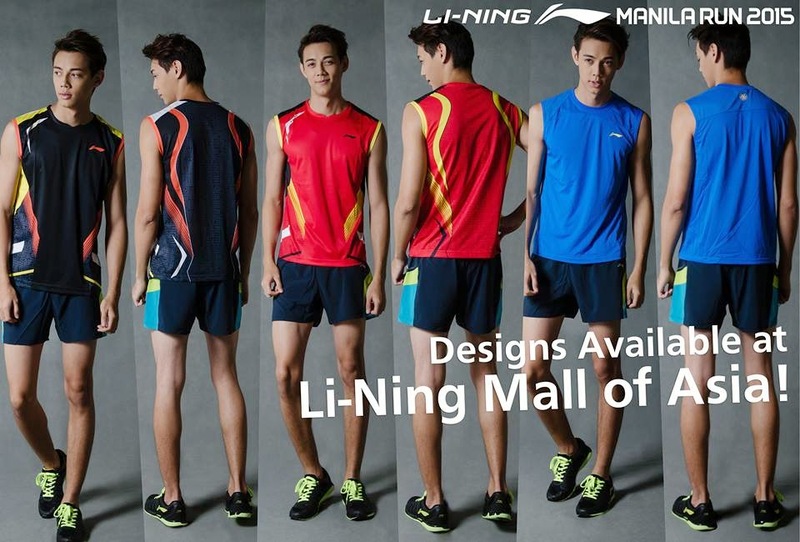 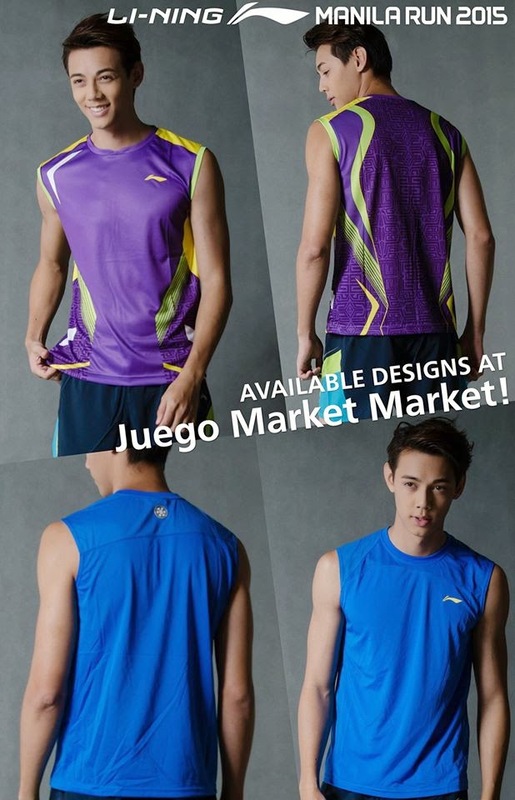 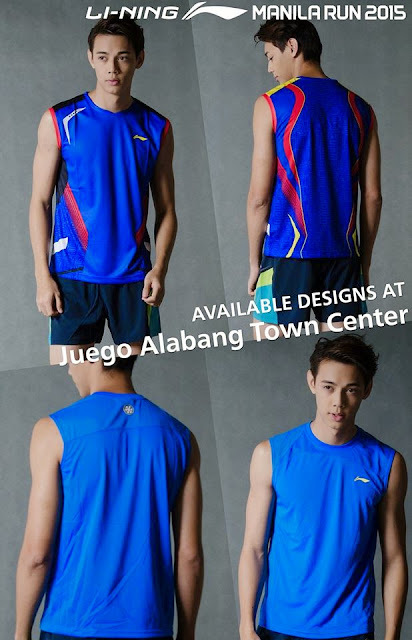 Awesome Li-Ning quick-dry singlets, freebies, and prizes await the participants.